Funko Pop! 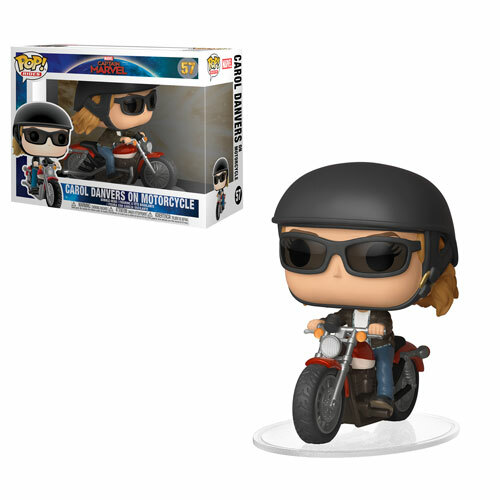 Rides Captain Marvel Carol Danvers on Motorcycle! Order Funko Pop! Rides Captain Marvel Carol Danvers on Motorcycle #57!